Steam Locomotives & Heritage Diesels still operate on The Mornington Peninsula in Victoria leaving from 3 stations, Tanti station, Mornington Station and Moorooduc Station. 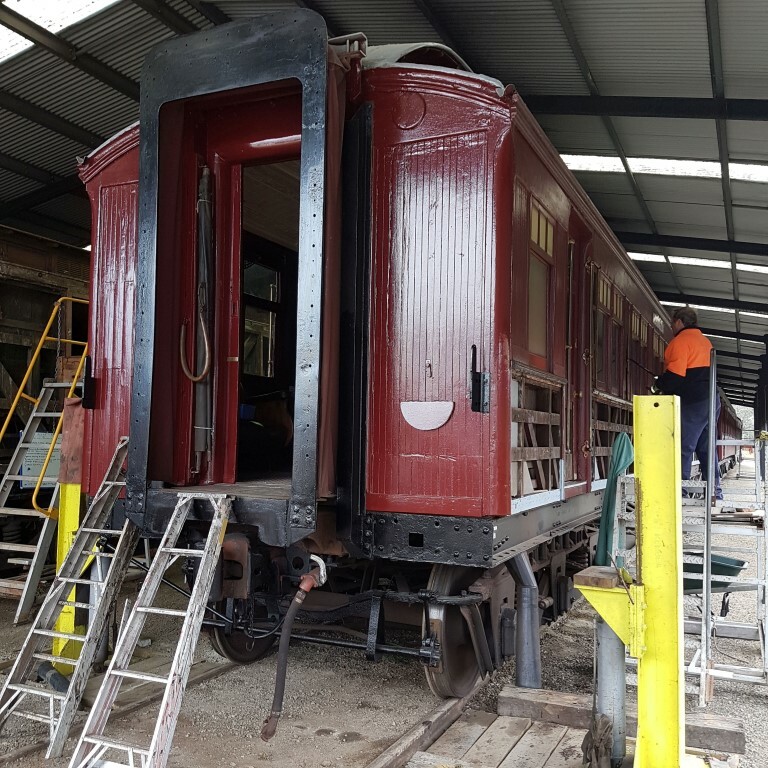 Lovingly restored heritage carriages & rolling stock, some more than 100 years old operate the first 3 Sundays of every month. We were recently asked to supply the Oregon timber which was needed as part of the restoration process. 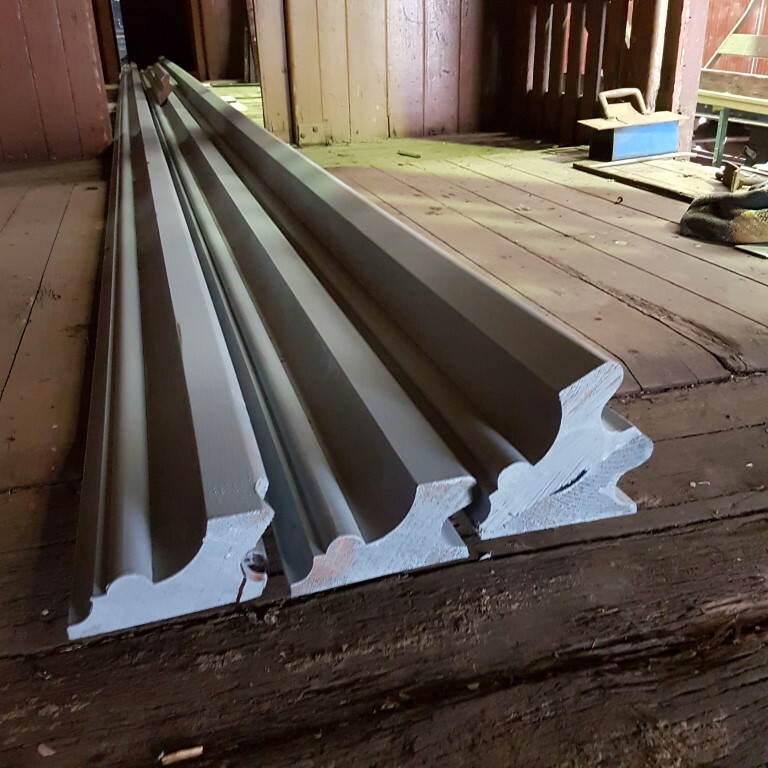 The timbers were machined here at Simply Oregon with specially designed cutters to match the supplied profiles then delivered on site where the volunteer workers replaced the old worn timber. We look forward to some more updates on the restoration. See more info on their website for a great day out with the kids.